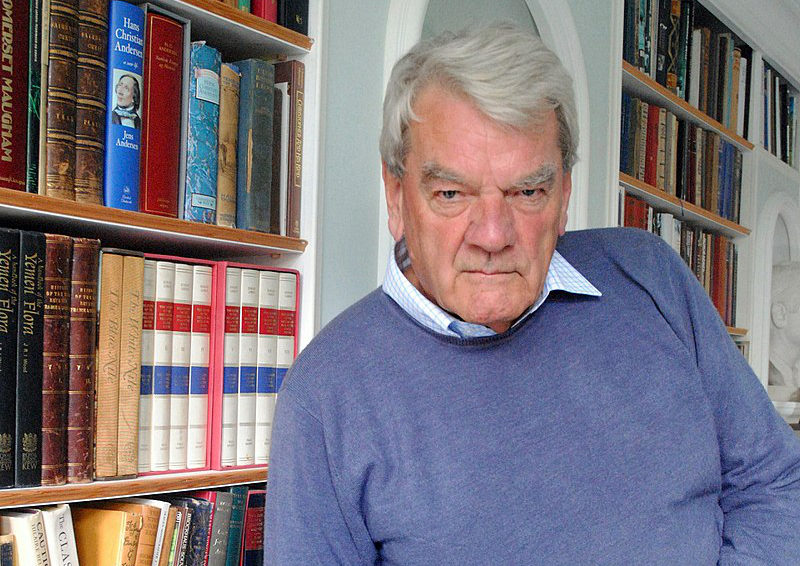 Poland is likely to ban British Holocaust denier David Irving from entering the country, ahead of his planned tour of Nazi camps. 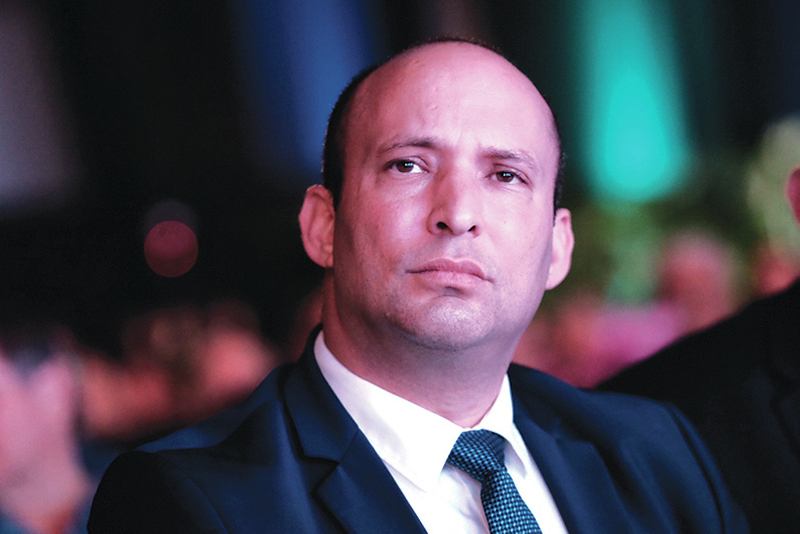 Last week, the Israeli government called on the country to deny him entry, with minister Naftali Bennett writing to the Polish ambassador making the plea. This comes after it became apparent that the disgraced historian was to run a ‘Nazi-history tour’, including to infamous camps such as Treblinka, Sobibór, Belzec and Majdanek. Reuters reported on Sunday that Warsaw is likely to refuse him entry, with the foreign ministry citing Holocaust denial laws. Minister of Foreign Affairs Jacek Czaputowicz said in a press conference: “Negation of the Holocaust is not allowed by Polish law, therefore he will not be welcome here in Poland if he wants to come and present his opinions”.